Heat pumps are an efficient type of water heater that extract heat from the air, water or ground to heat water. The most common type is air-sourced. A heat pump is a device that is able to transfer heat to one fluid at a lower temperature from another at a higher temperature. 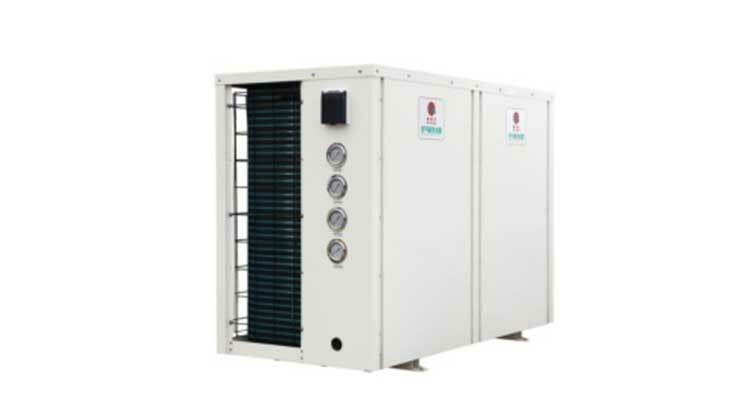 Heat Pump also used in Air-conditioning. Sustainable energy systems of the future will rely on two major principles: efficient end-use and efficient use of renewables. In this scenario, the heat pump is a brilliant invention which is beautifully adaptable for a multitude of applications relating to both efficient end-use and renewable supply. The energy source used by a heat pump is renewable energy from the ground, air, water and waste heat sources. 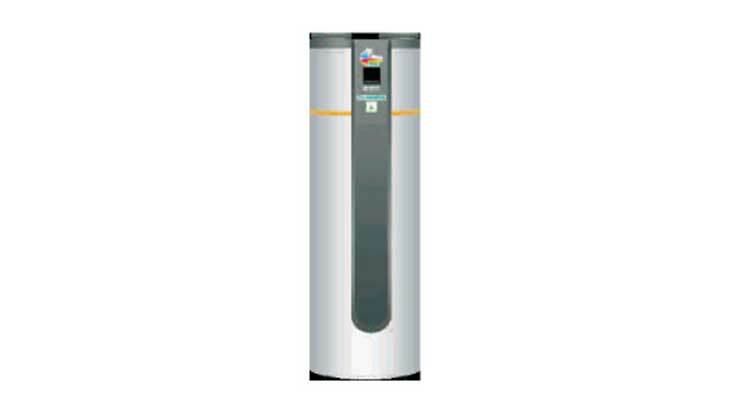 Heat pump technology uses the same mechanical principle as refrigerators and air conditioners to generate hot water. Unlike conventional electricity and fossil-fuel-fired water heaters, the heat pump takes heat from the surrounding air and transfers it to the water in the tank instead of heating the water directly. 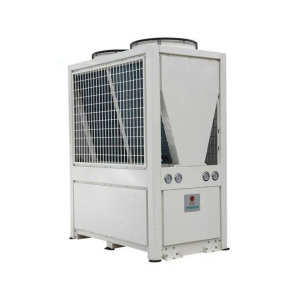 The heat pump absorbs heat from the surrounding air and heats the low-pressure liquid refrigerant in the evaporator. This causes the liquid refrigerant to vaporize. The vapour then passes through the compressor where the temperature and pressure of the refrigerant are raised. The high-temperature/pressure refrigerant then passes through the condenser where the heat is transferred to the water to be heated (with the help of a heat exchanger). The refrigerant condenses to the liquid state and then enters the expansion valve where the pressure drops and again moves into the evaporator and the cycle keep repeating. Heat pump efficiency arises from the fact that they use electricity to move heat from one place to another instead of generating heat directly.